There have been a number of updates pushed out recently. While none of the apps we've caught have received major upgrades, it's still worth noting exactly what's been bumped and what's included in the latest release. So which apps have received an update? 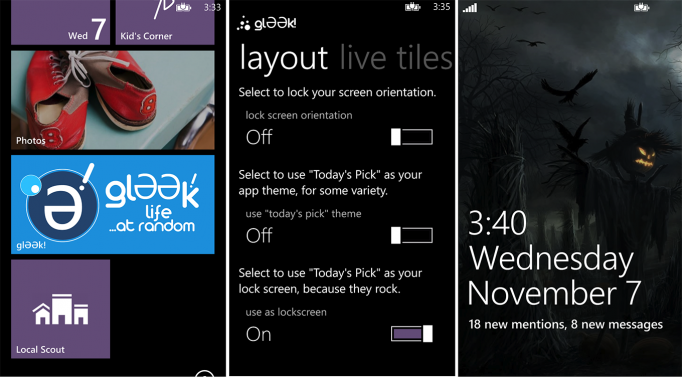 For Windows Phone, we're looking at Flyby!, glƏƏk!, Stacks for Instapaper and Fantweestic for Windows 8. Added Landscape Mode when creating and relying to flybys! 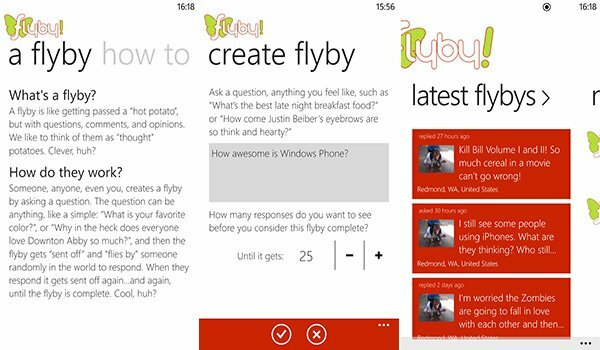 Should you be looking for some harmless entertainment with other Windows Phone owners, you can download Flyby! for $0.99 from the Windows Phone Store. The popular, feature-rich Twitter client for Windows Phone has also seen a bump in its version number. The developer, Liquid Daffodil, must be receiving massive quantities of some kind of energy drink, since Flyby! above is also developed by the same team. So what's new in glƏƏk!? It's a rather minor update (version 1.9), including support for Twitter's t.co link alteration and enabling copy / paste with Direct Messages. 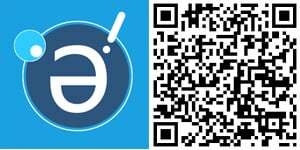 If you're looking for something more from the social network, on top of the integration presently available on Windows Phone, be sure to download glƏƏk! for $1.99 from the Windows Phone Store. 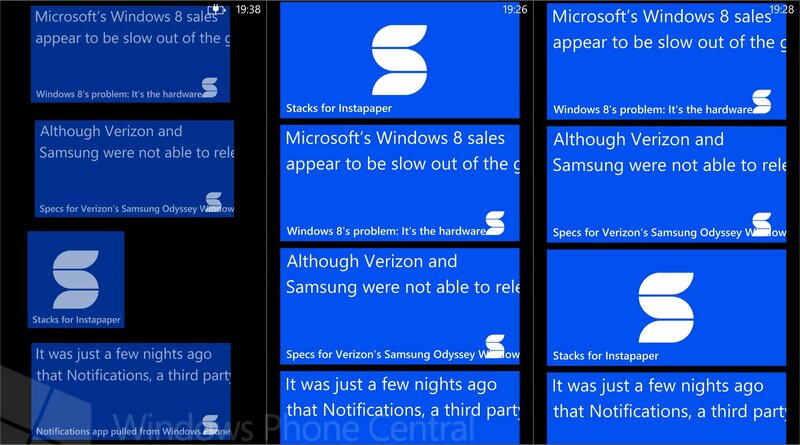 Next up is Stacks for Instapaper, another popular Windows Phone app, which also sports a client on Windows 8. What exactly is Instapaper? In a nutshell, it essentially allows for a stripped down mobile-friendly version of the article for reading later. Your reading list is stored in the cloud so it can be easily accessed on your computer, smartphone and / or tablet. It's actually pretty neat. Version 3.0.6 is reported to fix unreliable progress bar activity, which can only mean a more bug-free experience for consumers. We approve. 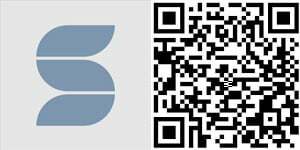 You can download Stacks for Instapaper for $2.49 from the Windows Phone Store (note - you will require a paid subscription for Instapaper). 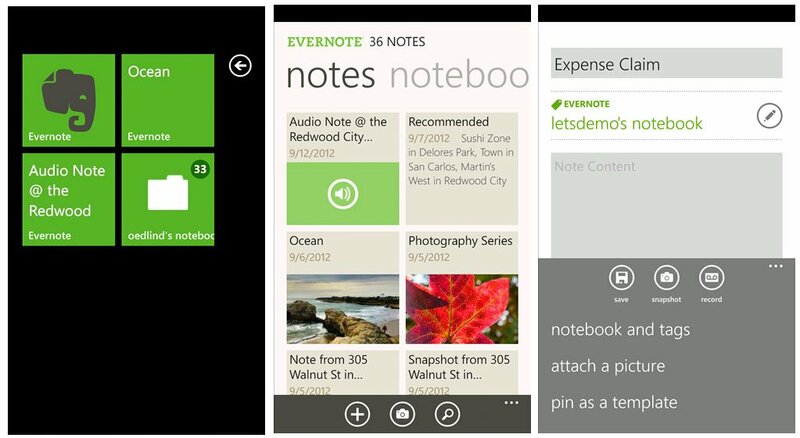 Evernote joins the updated list with version 2.6.3 firing out to consumers on the Windows Phone Store. So what's new in the latest release? It contains a small security and sign-in issue, but further information about exactly how both bugs affected consumers is not provided. The app was previously updated back in February. You can download Evernote from the Windows Phone Store. 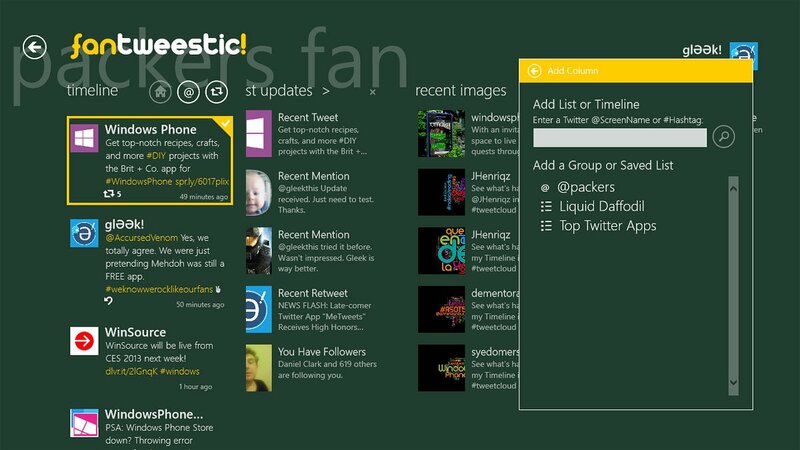 Our Windows 8 app update is also from Liquid Daffodil, Fantweestic! We've been informed that the Twitter client has been bumped to the latest version to support Twitter's recent API 1.1 change. We can't tell if anything else is new in the app, so be sure to shout at us in the comments if we've somehow missed anything. It's definitely worth checking out if you're serious about the social network. 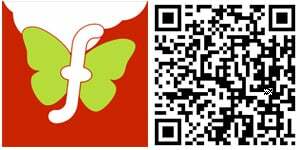 You can download Fantweestic! for $8.99 from the Windows Store.